Premier League fixtures: Who are your club playing next season? 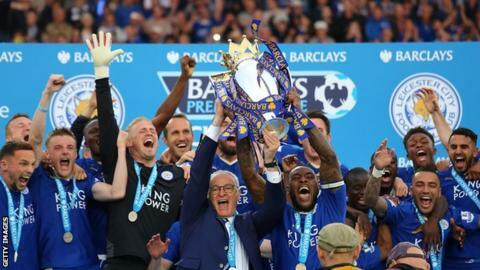 The Premier League fixtures for 2016-17 have been released. Follow the links below for your team's fixtures in full.